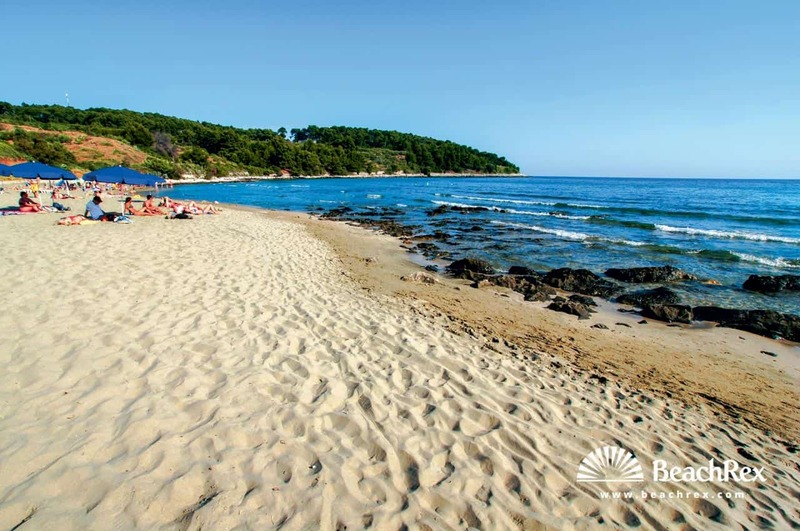 Crni Molo Beach in Crikvenica boasts a combination of sand, pebbles and a few cliffs. 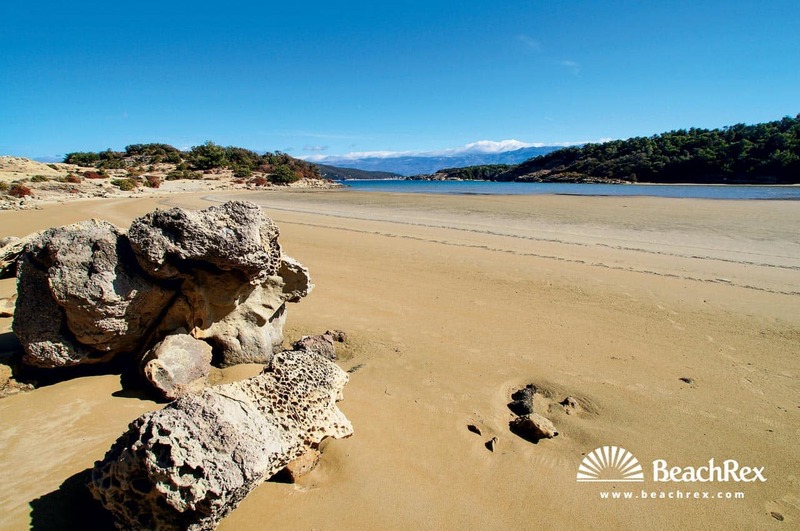 The beach stretches across 500m along a narrow 25m strip. Lush trees along the beach’s edge offer a pleasant, cool shade – desperately needed during scorching summer days. The beach is convenient for families and older generations, with its facilities meeting most needs. Parking is chargeable and is just a short distance around the corner to a marina. 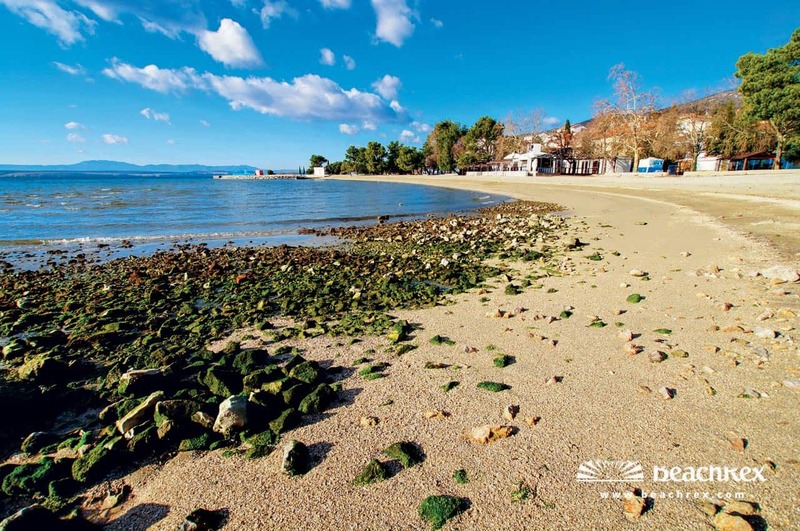 Duće Beach proudly wears the title of one of the most picture-postcard beaches of Central Dalmatia. A squeezed 5m sandy belt stretches across 300m of coastline. Tamarix or salt cedar gives a beautiful option for shade, turquoise blue water sparkles and rocky mountains in the background create special ambience. It represents a family-friendly beach, but since the sea bed drops off fairly sharply, it is not recommended for toddlers. Tourist infrastructure teems and is can deal with high demands, so rest assured you will be all set. 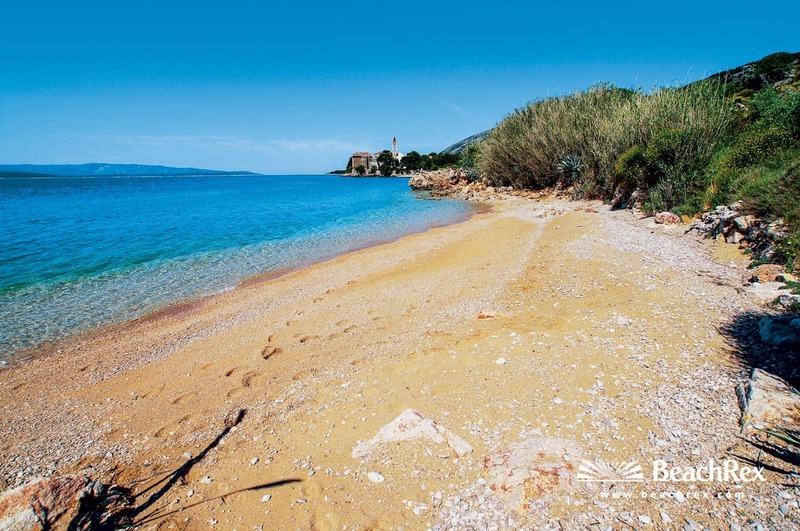 Brač beaches have always had a strong lure upon sun worshippers, especially Zlatni Rat in Bol. These sandy beaches are stunning, though scarce. Another, Grabov rat Beach is hard to reach and suited more to adventurers, offering a perfect stretch of sand to those that are not the faint-hearted type. Private parking spots can be found a 100m walk along the sea. The beach unrolls in 500m and 5m breadths, opening up possibility for your high-performance swimming practise after only a 3m walk. It is a nature-oriented place providing an abundance of stillness and silence. The island of Korčula hosts two sandy beaches of worthy of a top Instagram shot. 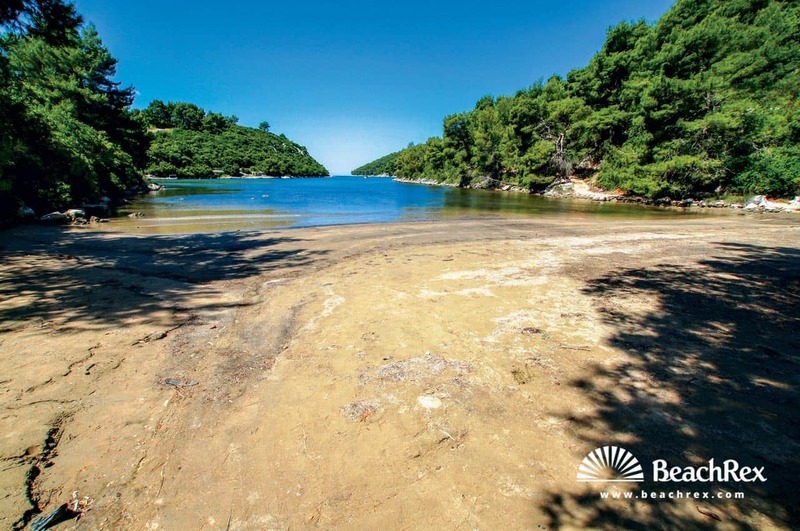 In case you are close to Brno, we kindly suggest a swim on Istruga beach – featuring shade and sand, parking lot, showers, toilets and restaurants, it is a carefree paradise for those with toddlers. Since its location is quite off the beaten track, it is a crowd-free nook. 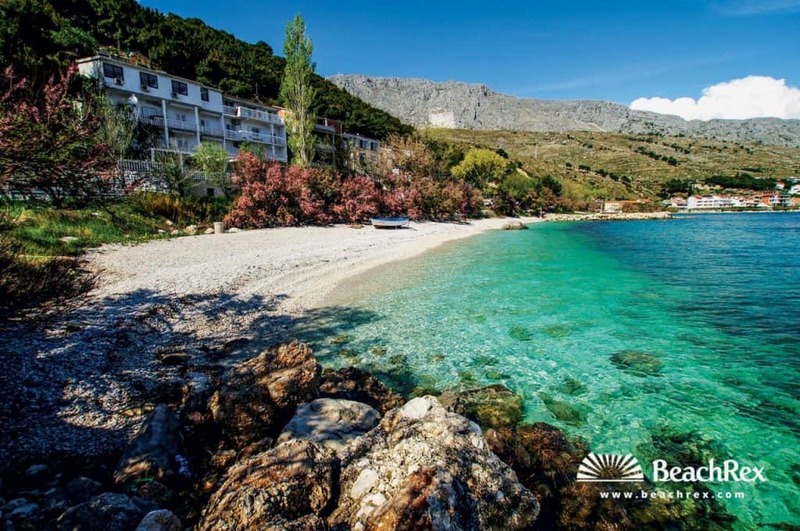 Pelješac peninsula calls for a visit to Prapratno beach. 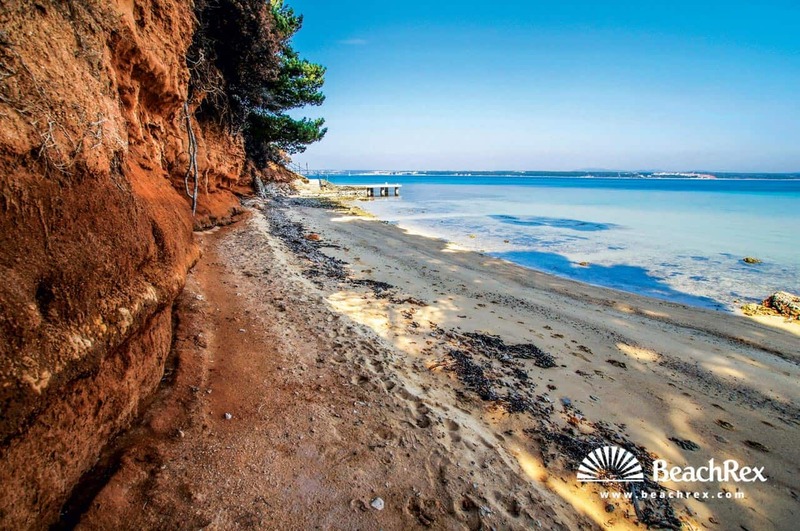 This 200m sandy stretch, 5m wide, is a perfect nest for sun-bathers and swimmers. The quality of local amenities is high and if you are travelling in your camper, you might jump at the chance to stay over in a nearby camp. All the logistics you need for a great stay are readily at hand. 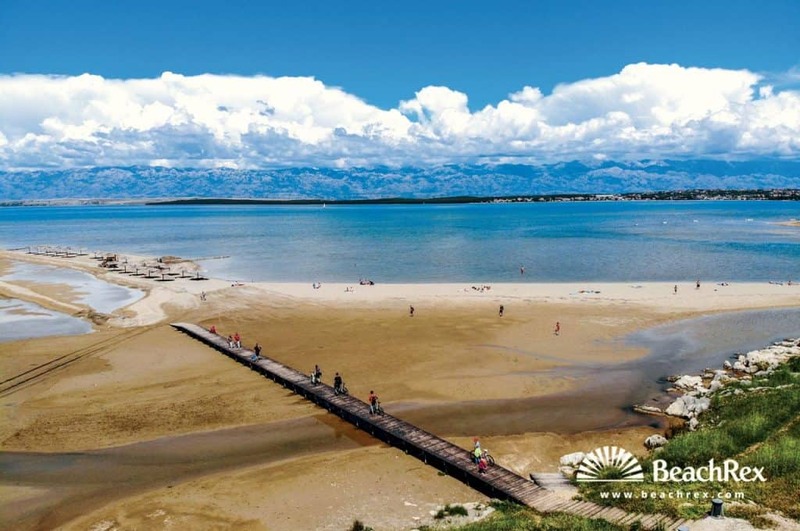 The city of Pag hosts Pirka beach, 75m long and 10m wide. It is easily reached, yet lacking in car parking space. Geology-fond visitors can explore the intriguing stone patterns of the tall beach walls. 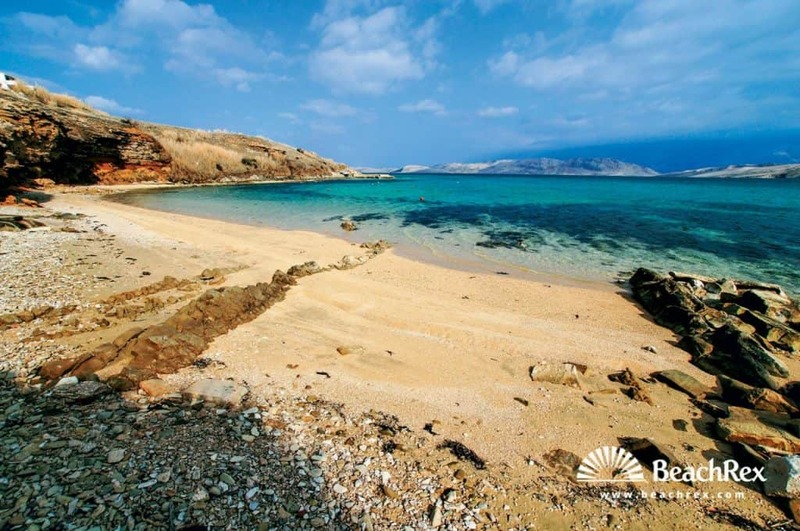 This beach area is slightly under-developed, though nearby apartments and rooms might meet your desires. 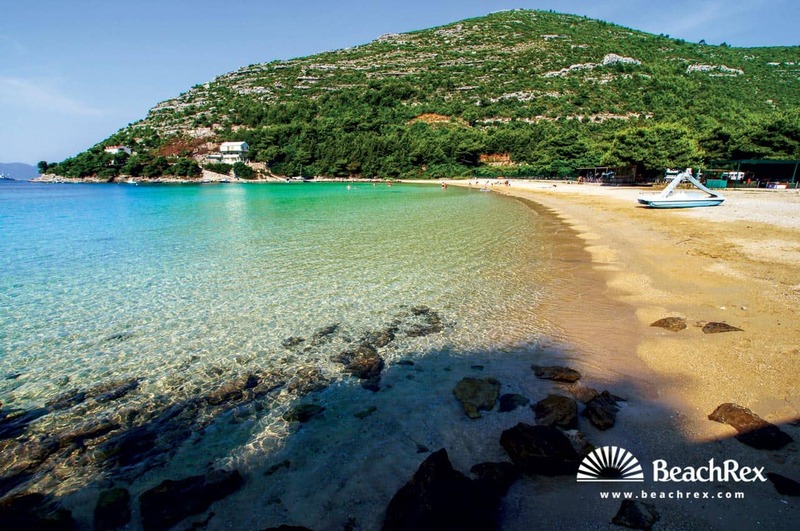 Nin is famous for splendid sandy beaches and first prize goes to Kraljičina beach (The Queen’s Beach). Rightly named so, it is a queen-size beach of 1km in length and 20m in width. Parking can be found free of charge. Due to its shallow water, the beach meets needs of families and elderly people. Since it enjoys strong winds as well it is also a favourite place of surfers and kiters. The location and its amenities lets you feel at home, or with its stunning view, even better than at home. Croatia is home to FKK beaches, though rare, they are of sandy soil. Sovinje Camping and its 150m long sandy beach, located in the vicinity of the city of Tkon, is surrounded by a high wall which provides a restful shade in the afternoon hours. Access to the beach is simple, however without many parking spaces. Worry not, due to the nearby camp one will surely find everything needed. If there is an island known for its sandy character, it is definitely Rab. It provides wide and long, narrow and short, family or explorer-oriented adventures with a nearby camp, restaurant and all natural beaches, somewhere near 50, half of which are sandy. Unfortunately, this gem is not a stone’s throw away, it is 500m walking distance and is a little cut-off, communication wise. Time ceases to exist once your feet hit the beach. It’s 20m width stretches across 750m and it is the ultimate vacation playground for toddlers as it takes more than a 100m walk to hit deep water and start swimming. Sandy beaches usually carry with them other traces of nature, like large rocks and boulders. If this takes your fancy, you should opt for Vela Pržina in Lumbarda on the island of Korčula. A length of 400m and a width of 15m personifies the perfect stretch of sand for families, its slow increase in water depth making it toddler-safe. Close by you can find a huge parking area, apartments and rooms. Infrastructure is at a high level. However, make sure you take your parasol, because the respite of a little shade is nowhere to be found.